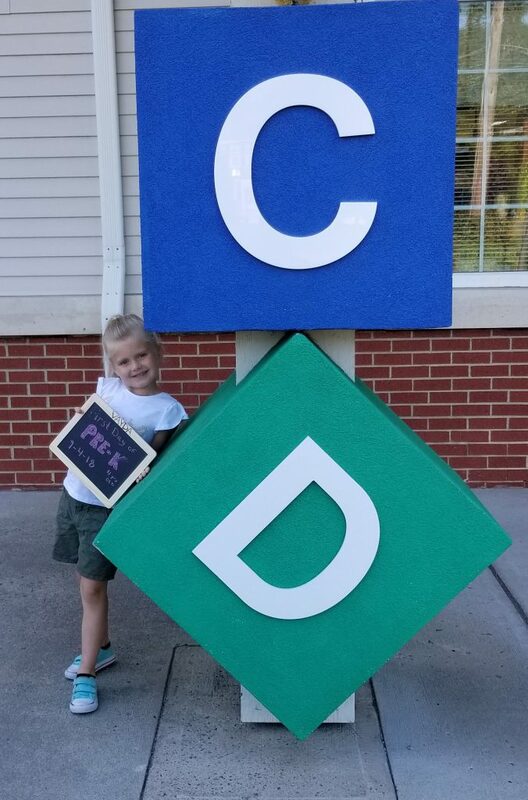 Our Back-to-School Photo Contest Winners! 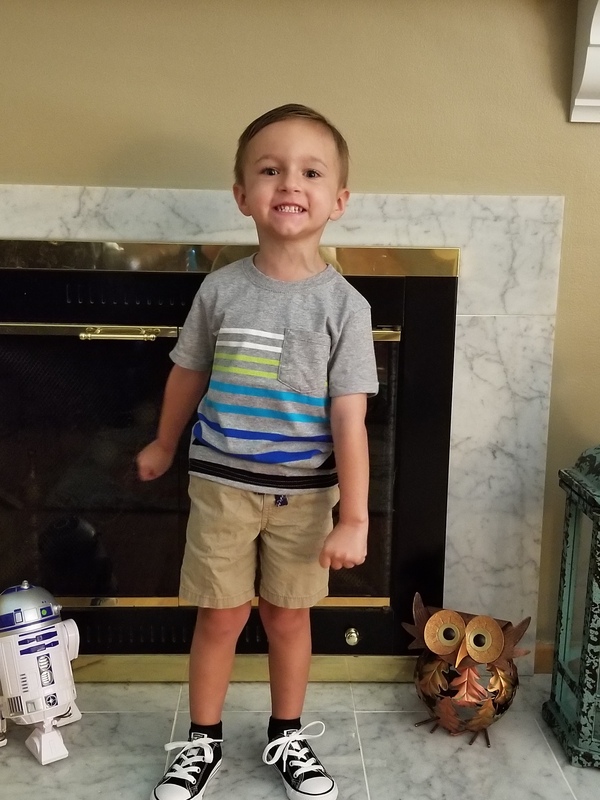 Congratulations to the winners of American Adoptions’ Back-to-School photo contest! 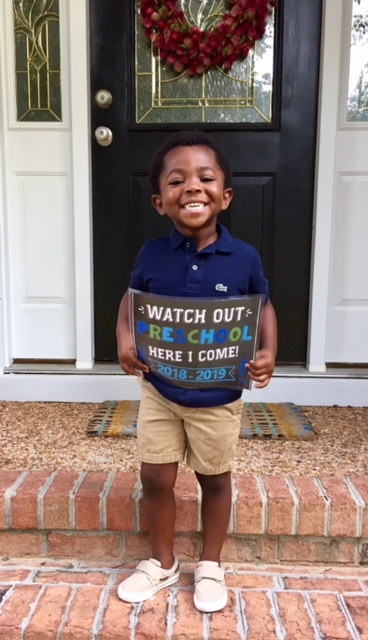 We love seeing so many bright minds excited about education, and we’re proud to count them all as American Adoptions alumni! And, now, we present the top three photos, as chosen by you! Thank you to all of those who submitted their photos for the contest. Here at American Adoptions, we are always looking to share more photos from our adoptive and birth families. If you have a photo you’d like to share, make sure to tag us on social media with the hashtag #AmericanAdoptions. You could see your photo on our Facebook and Instagram pages! Be sure to follow this blog, sign up for the bi-monthly American Adoptions newsletter, and follow us on Facebook, Twitter, and Instagram to hear about upcoming photo contests and more.